Visiting Rome on business or pleasure? A short term apartment is often a cost effective and convenient solution and can be arranged at short notice. Fully furnished, with solutions for singles, couples or families with children. 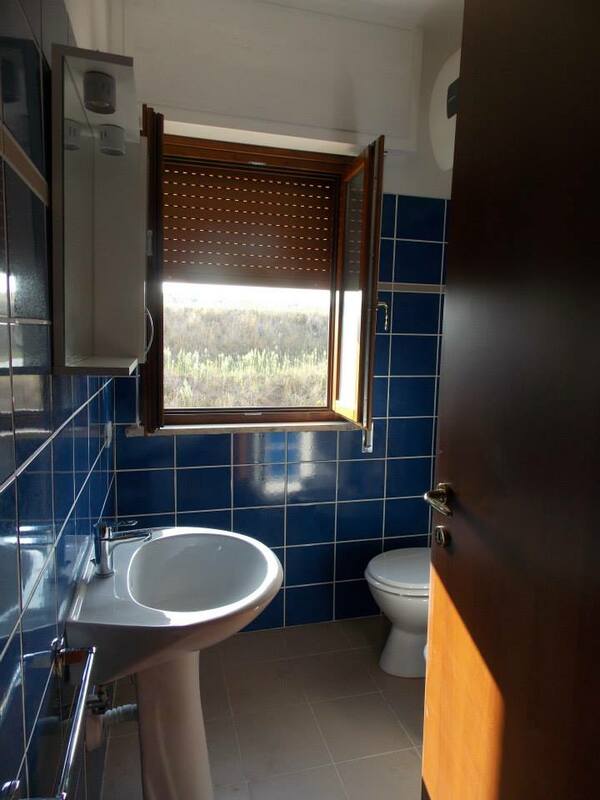 Kitchen, comfortable living space, air conditioning and bathrooms with window. Excellent value for short-term temporary accommodation. 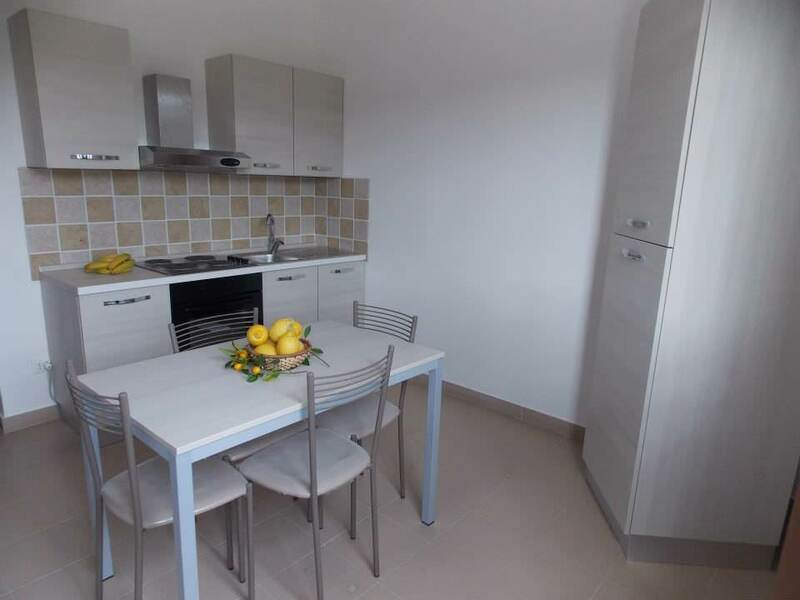 Short term apartment rental in Passo Corese: comfort and relaxation just a step away from Rome! Residence Le Noci offers short term apartments for rent. Newly built, furnished in modern style, the apartments are simple and practical as a guesthouse or as short or medium term housing. Perfect for singles, couples or families who want to visit the sights of Rome and the ancient Terre Sabine, or require a practical solution for business or study needs. Residence Le Noci is directly run by the owners and offer services to make the guests' stay as comfortable as possible: we work every day to make sure full customer satisfaction! You will find a conference room ready to accommodate meetings, a well-stocked snack bar for hearty breakfasts and quick lunches, car rental, or the free shuttle service to and from the nearby metropolitan train station to Rome. Thinking about the needs of children and parents, Residence Le Noci partnered with a Childcare Center, a safe place run by qualified staff to let your children play. The prices are extremely affordable, both for short term and serviced rooms accommodation.